We are one of the leading loft conversion specialists in the Middlesbrough, Newcastle and throughout the North East area. At QLC Loft Conversions, we focus on making every conversion project undertaken, as easy and stress free as possible for our customers. We understand our customers, that’s why we always go the extra mile. 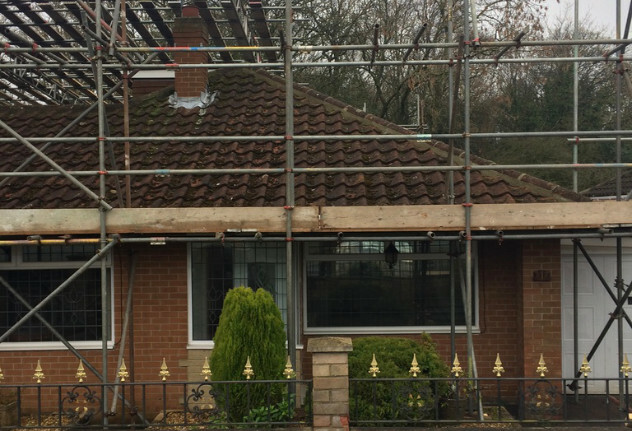 When you choose QLC Loft Conversions to carry out any type of work on your home, we’ll do our best to cause the least amount of disruption and mess. We work with you from start to finish, ensuring you are completely happy with each stage of the project, as customer satisfaction is one of our top priorities. At QLC Loft Conversions we offer our professional loft conversion services to customers throughout Middlesbrough and the surrounding areas in the North East. 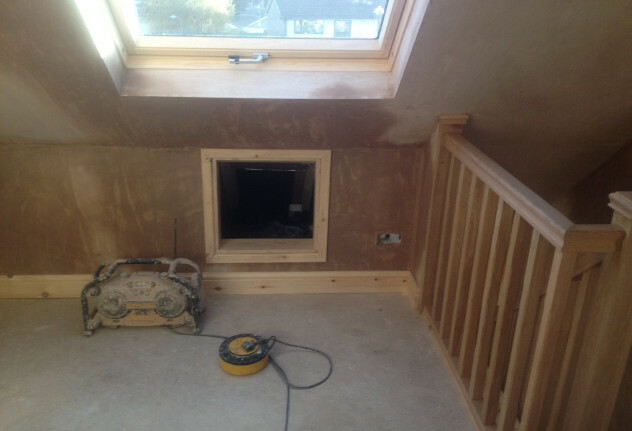 Loft conversion allows you to expand the room in your property without having to move. Whether you’re in need of extra storage space or additional bedroom, investing in a loft conversion can give you that much needed extra space. At QLC Loft Conversions we offer bespoke dormer conversions to customers throughout Middlesbrough and the surrounding area of the North East. The dormer loft conversions we offer are perfect if you have a lower roof line, and they allow you to enjoy all the great benefits of a loft conversion even when you don’t have a great amount of head room. Here at QLC Loft Conversions we offer our hip to gable conversions to customers throughout Middlesbrough and the surrounding areas in the North East. 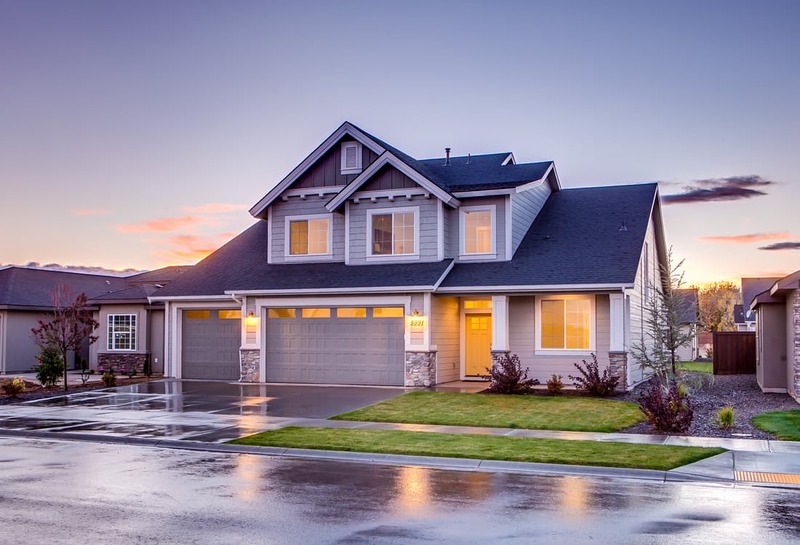 When your roof has two sloping sides, it’s referred to as hipped. 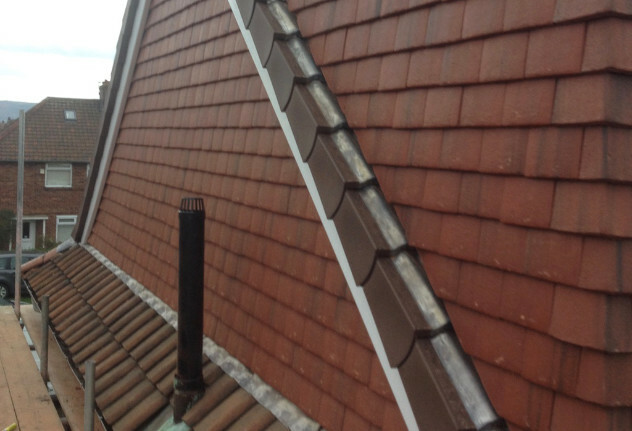 These types of roofs limit the space for traditional conversions of loft spaces, which means a hip to gable conversion is necessary to ensure you’re getting the most out of your loft space. We pride ourselves on customer service, and that’s why we go above and beyond for each and every one of our customers, to ensure we provide an outstanding level of customer service. Whenever you have a problem simply get in touch with QLC Loft Conversions on 0800 043 4083 or send an enquiry to sales@qlc-lofts.co.uk and we’ll be happy to help. We offer a fixed price promise, and one we agree a price for work, that’s the price you’ll pay. When you choose QLC Lofts to carry out any type of work on your property, we’ll fully project manage it for you. Offering a full loft design and build service, that’s fully project managed; when you choose QLC Lofts, we have you covered.